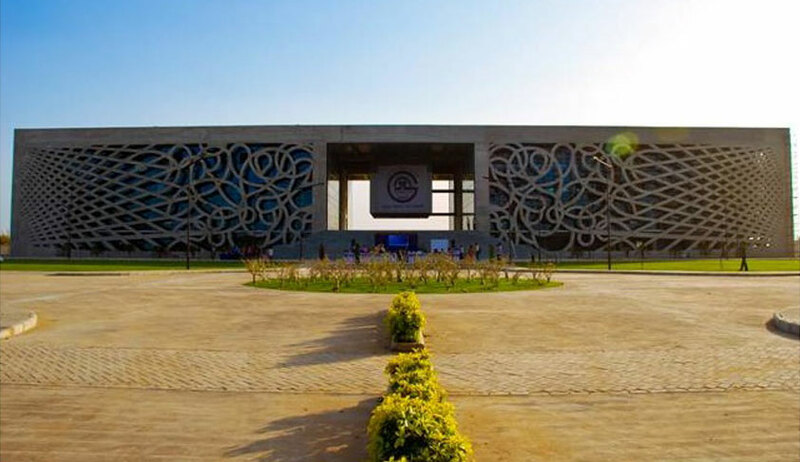 The General Council at Gujarat National Law University at Gandhinagar (GNLU) has rejected the proposal to renew the current Director Bimal Patel’s tenure, which is due to expire in November this year. The proposal, which was made by the Executive Council of GNLU, was turned down by the General Council on the ground that the Executive Council should examine the report submitted by the First GNLU Review Commission headed by Prof. Madhava Menon. The critical observations made by the First GNLU Review Commission were first reported by the legal blog, Stripped Law. The report contained various adverse findings in connection with the administration of GNLU and also verbalised the need for an “effective grievances redressal mechanism to be set up, or the existing arrangement revamped, so as to inspire confidence amongst the students and the teachers”. Interestingly, the Report also talks about the Executive Council’s power to overrule the decision of the Selection Committee (regarding appointment of Director) and appoint other than those recommended by the Search Committee. The Executive Council’s reaction to these developments is awaited.